Quantum dot LED (QLED) sporting TVs offer improved picture quality and lower power consumption. 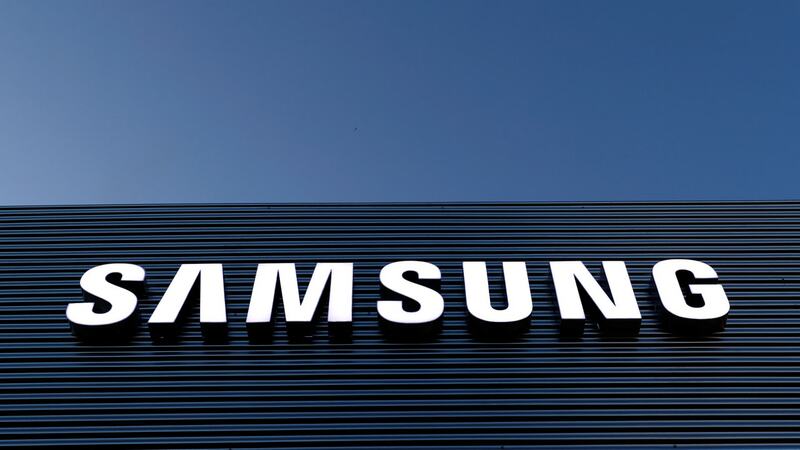 Samsung Electronics Co Ltd is likely to forecast its best quarterly profit in nearly three years on Friday, analysts said, with robust memory chip sales easing the pain of the costly failure of a flagship smartphone. Xiaomi has launched the Xiaomi Mi Note 2 today at an event in Peking University Gymnasium in China. Airline passengers should not turn on or charge their Samsung Electronics Co Ltd Galaxy Note 7 smartphones during flights or stow them in checked baggage due to concerns over the phone's fire-prone batteries, the U.S. Federal Aviation Administration said. 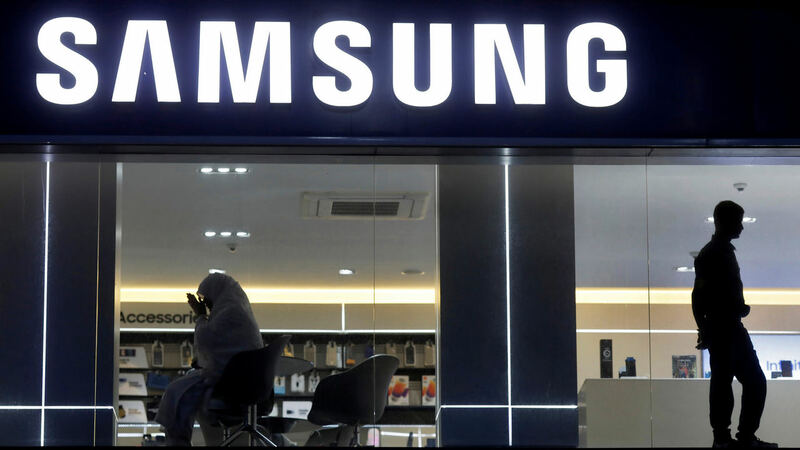 Samsung Electronics Co Ltd's mobile recovery was under pressure on Thursday after it delayed shipments of its premium Galaxy Note 7 smartphone amid reports of exploding batteries, wiping almost $7 billion off its market value. Could the new Apple iPad Pro impact the Samsung Galaxy Note in India? With the launch of the Apple iPad Pro, analysts believe that Apple might just have an edge over the Galaxy Note. Apple is chipping away at Samsung Electronics Co Ltd's dominant position in its home turf of South Korea - thanks to its new iPhone 6 series. Xiaomi has taken the wraps off its latest offering, the Mi Note, which aims to compete with the Samsung Galaxy Note 4 and the Apple iPhone 6 Plus.